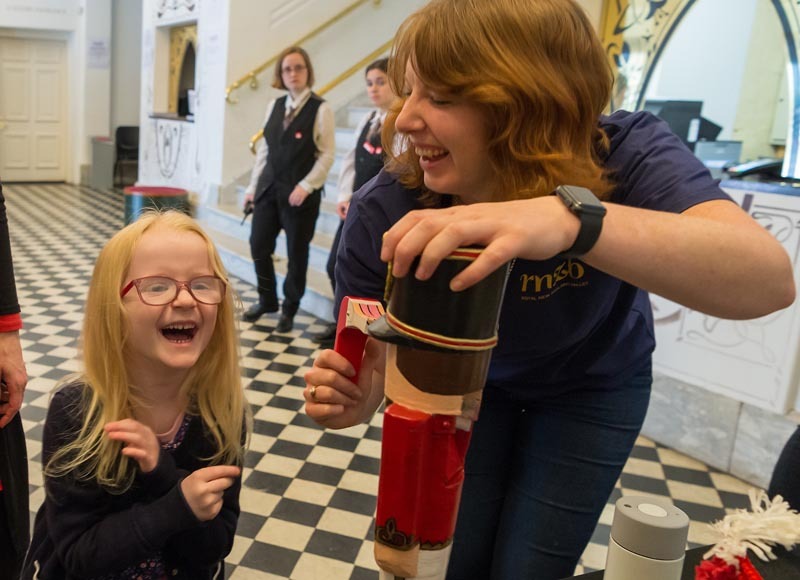 Royal New Zealand Ballet’s 2018 Ryman Healthcare Season of The Nutcracker, which is touring the country over November and December, includes audio described performances for blind and low-vision audience members. The Nutcracker opened in Wellington, and is now touring to Dunedin (18 November), Christchurch (schools matinee 23 November, general public 24 November), and Auckland (schools matinee 7 December, general public 9 December). There are free touch tours before each audio described performance, where audiences go backstage, touch costumes and props, and learn more about the production. RNZB Dance Educator Lucy Marinkovich explains various ballet terms, and the shapes and quality of movements in The Nutcracker. The performance will be described by experienced audio describer Nicola Owen, who talks into a microphone in a sound-proof room and describes what is happening on the stage. This is transmitted to wireless receivers and headsets worn by the audience members. 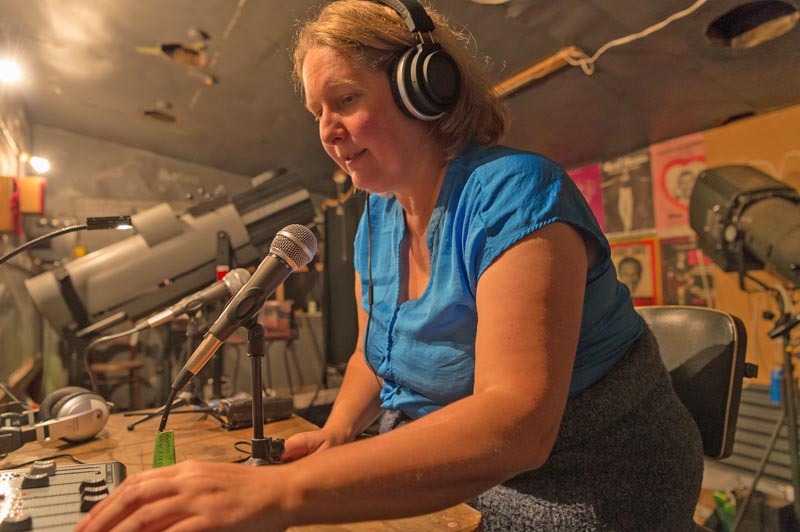 Nicola, who lives in Auckland, has been audio describing since 2011, and set up her own audio describing company, Audio Described Aotearoa, in 2014. One of the school matinee performances has already taken place in Wellington, and Nicola says the feedback was very positive. "One attendee whose grandchild was performing was thrilled with the touch tour and the opportunity to observe the full corps de ballet being put through their paces by the ballet master as part of the backstage tour. “Many in our audience would not have come along to the ballet without audio description, and were really excited to find out that ballet is something that blind people can enjoy. I was really pleased to hear that the children who attended the schools matinee enjoyed the audio description and went away feeling like they knew what the sighted children knew because we’d told them all about what was happening onstage." Details of the audio described performances are available on the RNZB’s website. A companion ticket is free, if required and guide dogs are welcome. 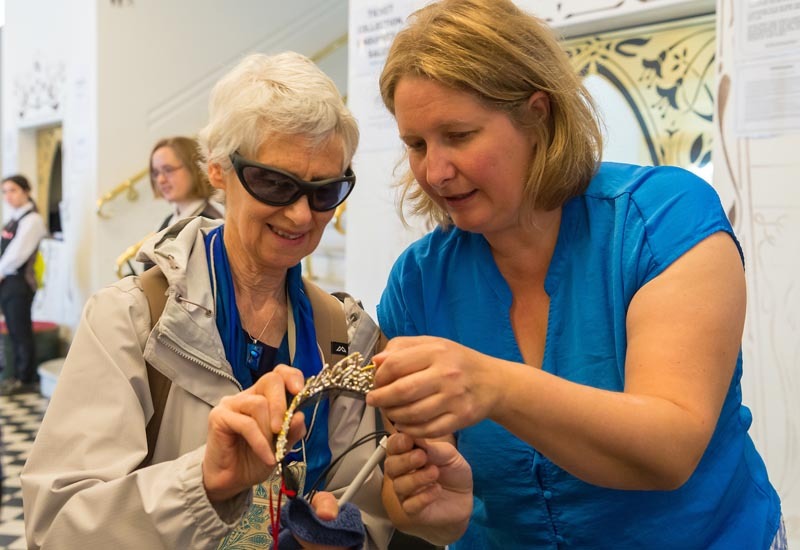 Please contact RNZB Education and Community Manager Pascale Parenteau (E: pascale@rnzb.org.nz) to say how many headsets you will need, if you want to attend the free touch tour before the show, and if you are bringing a guide dog. Tickets cost $25 for children and $48 for adults, plus booking fees. The school matinees are free for children and young people, plus their carers/companions, thanks to sponsorship from Parents of Vision Impaired New Zealand Inc. Places are still available, seats on a first come, first served basis. Complete the online booking form and return it to Pascale Parenteau (E: pascale@rnzb.org.nz). Original generation time 1.6495 seconds. Cache Loaded in: 0.0006 seconds.